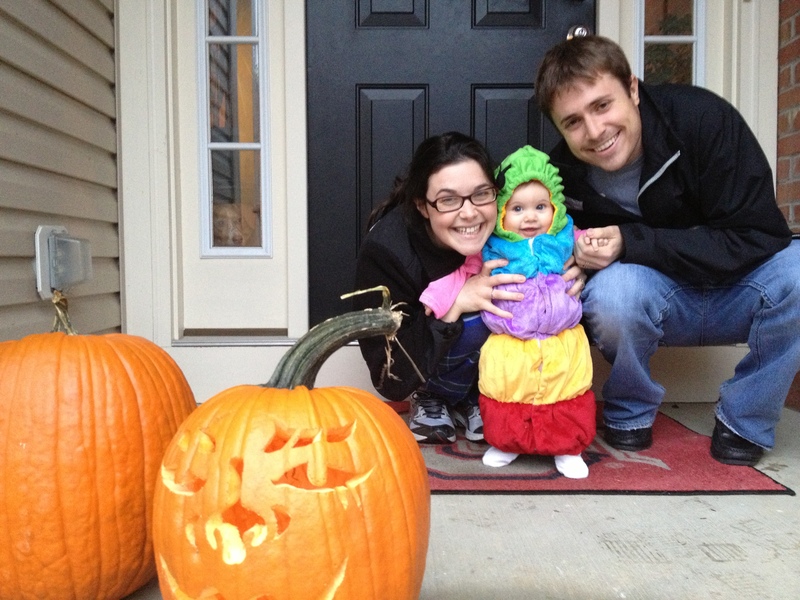 McKinley’s first Halloween was not as festive as we hoped it would be. Although, she is only 7.5 months. or enjoy a delicious mini Twix, Butterfinger, or Snickers candy. McKinley did however, dress up as her favorite character from her nap time story book called, Caterpillar spring. We love you to Aunt CeeCee!!!! Thanks for the comment!